Stopp verden, jeg vil av! 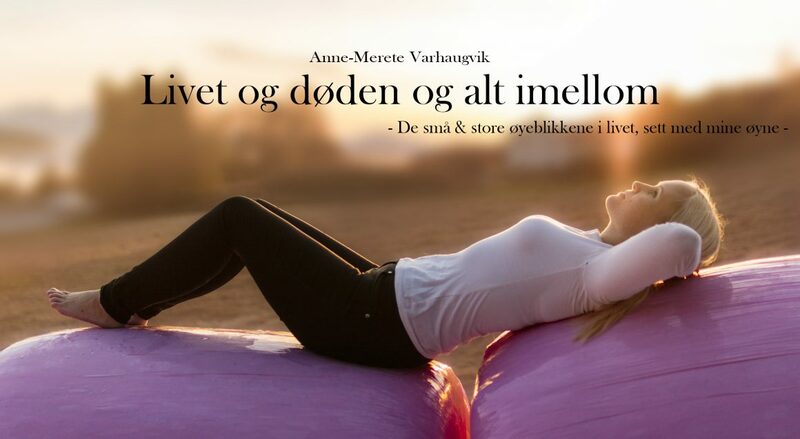 – Livet og døden og alt imellom. Neste Den gule kjolen – sorgen og minnene om det som aldri ble. rise of right wing is a global phenomenon in the current world scenario.. Whenever economy is in bad shape and there is general perception that national interest is in danger then right wing rises and when things become normal liberals would come back..it’s like a cycle..